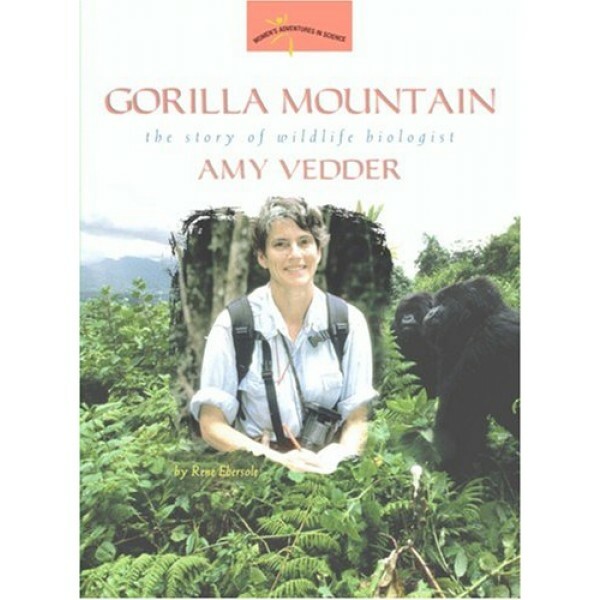 Amy Vedder leads a wild life. How many people can say they were once a member of a mountain gorilla family? 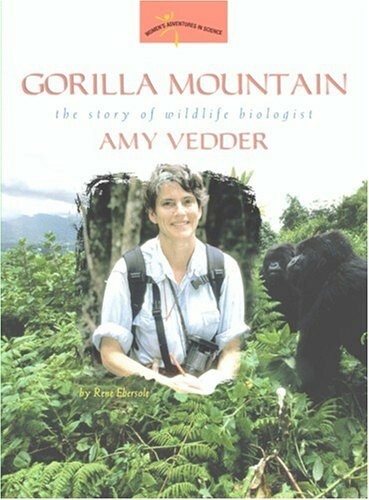 Amy Vedder is a wildlife biologist, a scientist who studies animals and their behavior. She uses her knowledge to save animals whose lives and habitats are threatened. She once lived in a remote part of central Africa, where she helped rescue Rwanda's mountain gorillas from extinction. Amy did groundbreaking science in a beautiful rain forest environment, but it wasn't always easy. She had to face tough conditions in a country affected by conflict and war. In the process, she met unforgettable people - and unforgettable gorillas. Today Amy travels the world, from her home base at New York's Bronx Zoo to the far reaches of Mongolia in Asia. Everywhere she goes, she teaches people how to appreciate and protect the precious wildlife that surrounds them. "Gorilla Mountain" is an exciting and inspiring story of true tale adventure. Young readers everywhere will be moved by the story of the young nature lover who became a powerful champion of great apes.